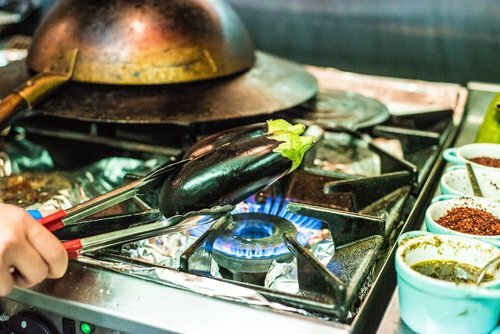 Nandine is a family run business that pairs western things with Kurdish foods. 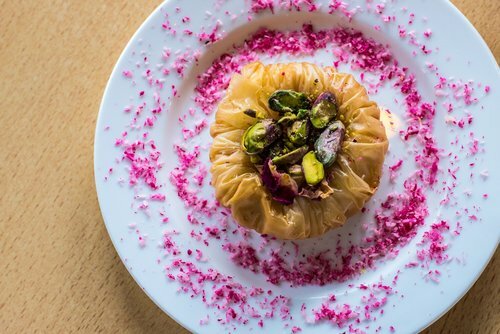 A completely unique and new approach to Middle Eastern food. Pary Baban wanted to finally open her own store that wasn’t an outdoor kiosk. Joined by her family she started Nandine, an outlet for creative foods from a nimble and bold woman. 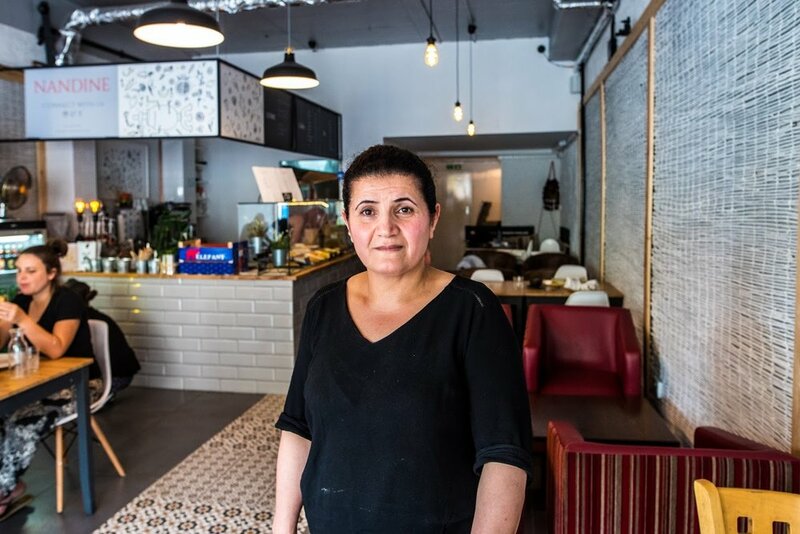 Since then, the family opened their first proper Kitchen in Camberwell on a quiet road where Mum, Pary, is able to experiment affectionately. Dirty done proper! Fried chicken burgers with fries and shakes.